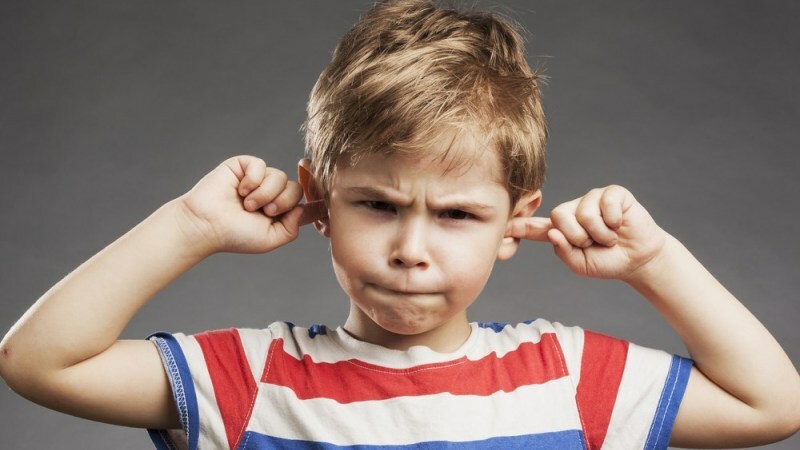 While all homeowners prioritize safety, homeowners with children (or homeowners that entertain others with children) know that safety not only needs to be a priority, it needs to be thoroughly discussed. From teaching children about the harm that comes from touching a hot stove to showing them how to properly lock a door, talking to your kids about home safety is important. 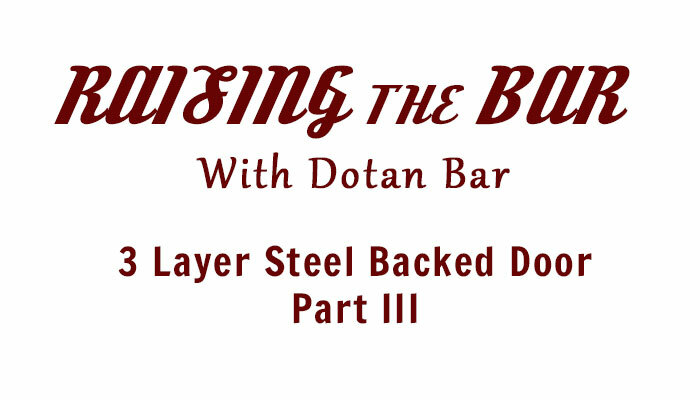 Concerning safety talks, one often neglected area of the home is the garage door. 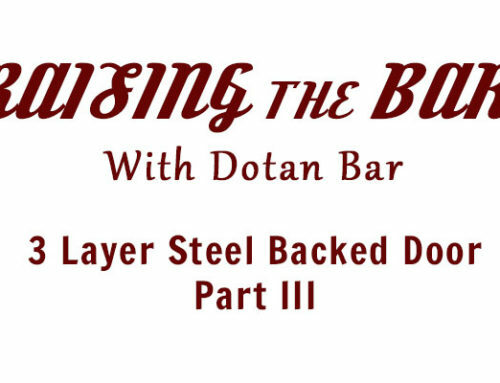 Unlike other doors of the home, garage doors are unique. 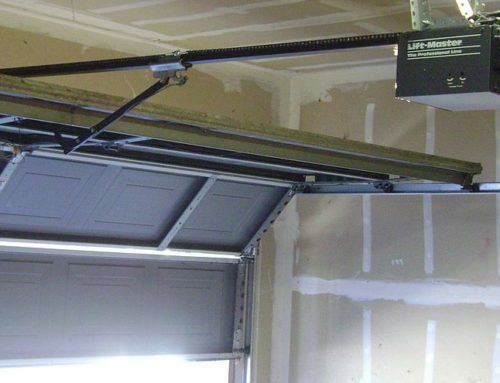 Because they are meant to secure an otherwise open area of the home from the elements, as well as protecting cars, tools, and storage, garage doors are much sturdier than their interior-door counterparts. They are heavy, they are bulky, and, once moving, can move very quickly. Little hands and little feet like to explore. Unfortunately, in the case of a garage door, those tiny hands and feet can become caught beneath the door or in the door’s hinges. 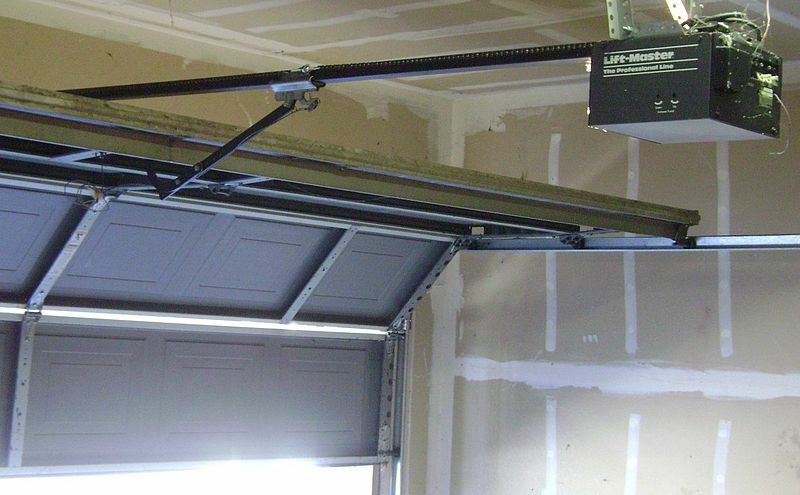 Another garage door danger is that, because most are automated, they are often viewed as toys. 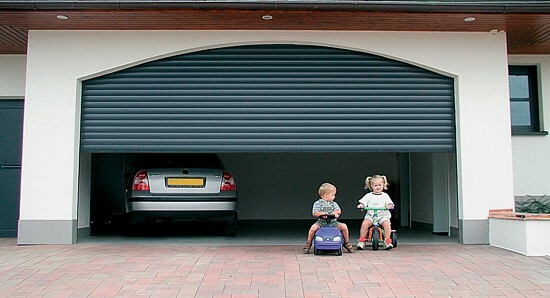 Children may want to operate (play) with the garage door remote control or hang from the door as it lifts. 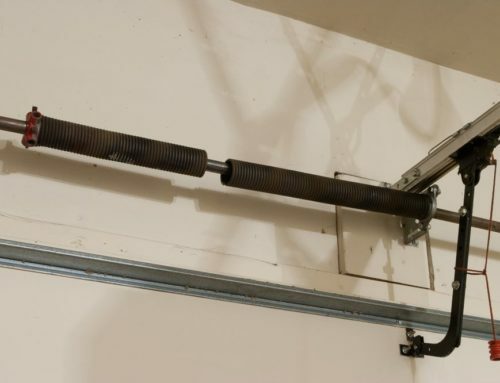 A concerning study conducted by the Consumer Product Safety Commission noted that of the safety systems in garage doors that were built after the year 1993, 40% of those systems failed to work in some capacity when tested in 2013. The Commission found that the doors then lowered with enough force and speed to an almost fatal degree. Do not stand, run, or play under or near the garage door at any time. 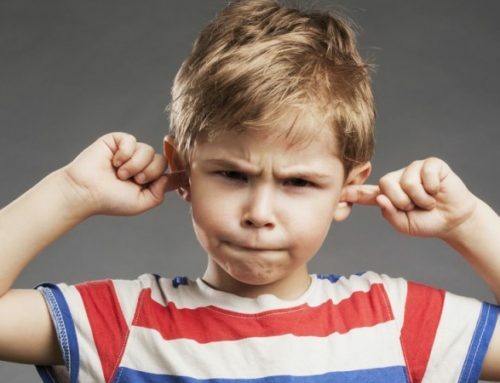 Garage door openers are for adult-use only and should not be touched or played with (this goes for wall openers in the garage’s interior as well). If the garage door is moving, do not touch it. Talk about these rules regularly and let the parents of your kids’ friends know the rules as well. 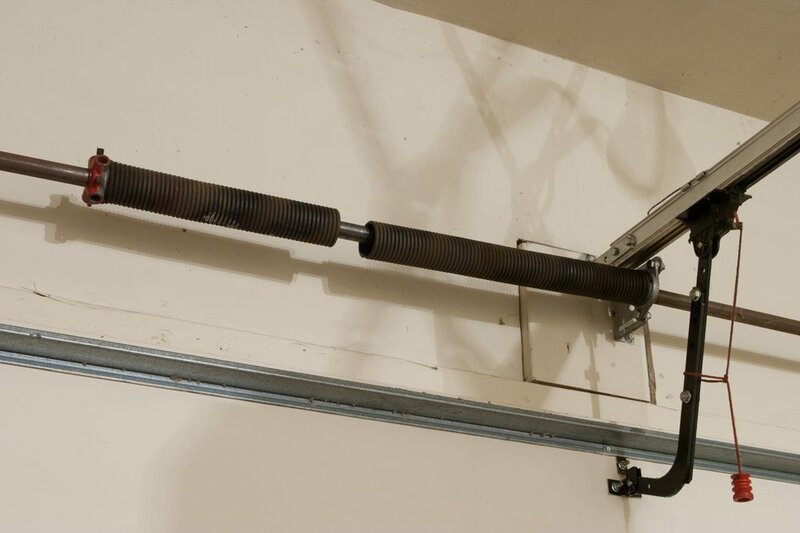 Garage door safety is an important piece to the overall “home safety” puzzle and should be prioritized. If you have questions about garage door safety, contact D Bar Garage Doors today at (503) 553-9933 to speak with a garage door expert.